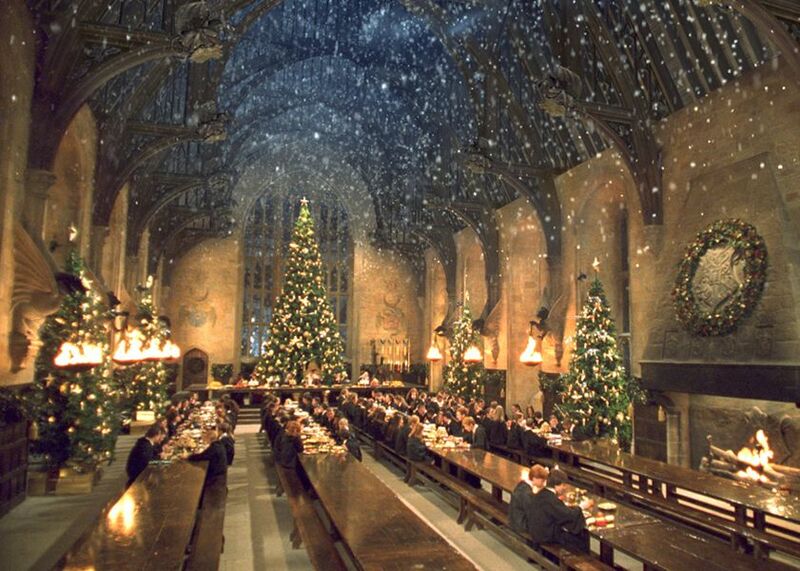 I love the festive Christmas fest at Hogwarts on Christmas Day. 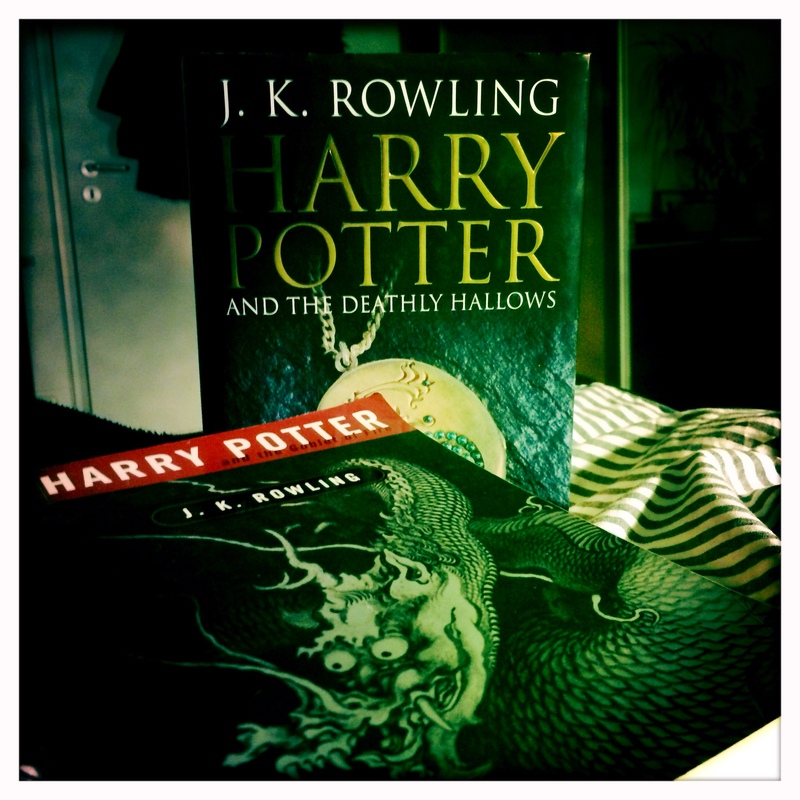 All the professors and any students that remain at Hogwarts over the Christmas holidays attend the fest. It is prepared by the House elves in the kitchen and the hall looks wonderfully festive. For dessert flaming puddings are served and I always wanted Wizard Crackers on our dinner table, but no luck so far.